Search for the latest flats for sale in Billinghurst and the surrounding areas using the search form below. Search with Mansell McTaggart for the latest flats for sale in and around Billinghurst. As part of the largest independent estate agents in our area we have unrivalled coverage of the Billinghurst property market and beyond. Whether you're looking for a 1 bedroom, 2 bedroom or 3 bedroom flat in Billinghurst we can help. Start your search for flats in Billinghurst using the form above. 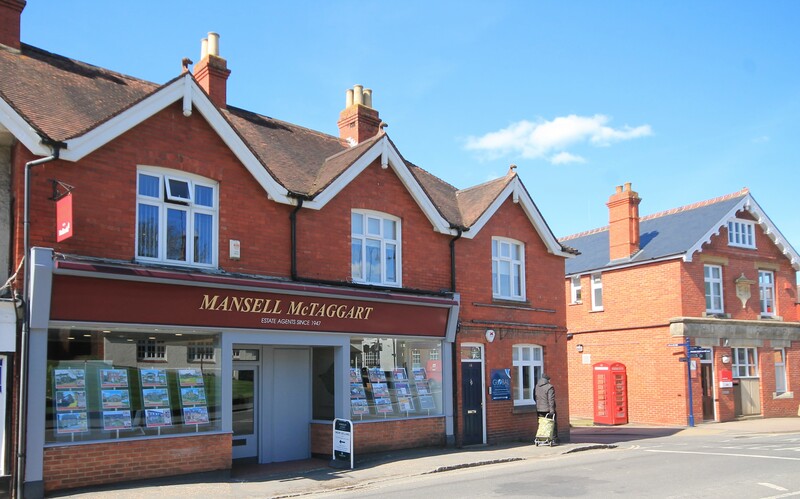 Mansell McTaggart is one of the largest estate agents in Billinghurst with a huge choice of flats for sale in the local area. Buy or sell your house though Billinghurst's premier estate agent.